This unique sensory writing experience is perfect this spring or while exploring a Bird Theme. Set up this low-prep activity for your preschooler to work on pre-writing skills. 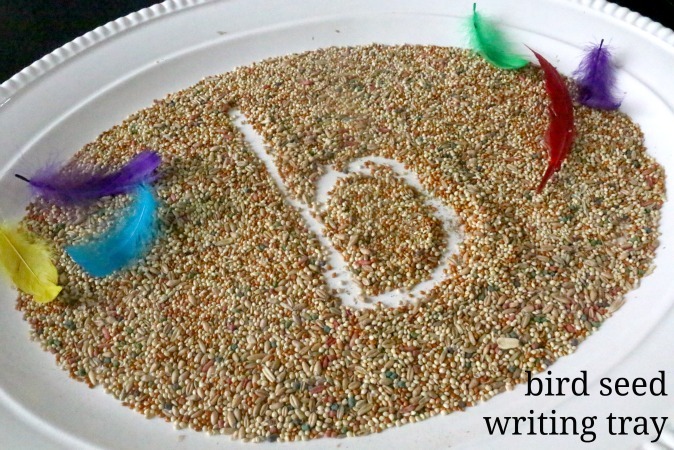 My preschooler had fun forming letters and much more in a tray of bird seed! 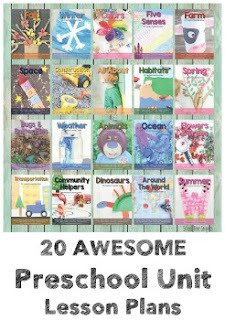 Keeping things simple with my preschooler is definitely something I have tried implementing in our homeschool activities. 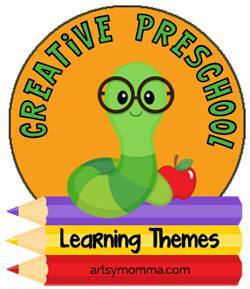 And our latest activity for our Creative Preschool Bird Theme is probably one of our most simple and fun activities yet! All you need is a tray and bird seed ! Pour a small amount of bird seed onto a tray-- a little goes a long way. You just want the tray covered with a thin layer. 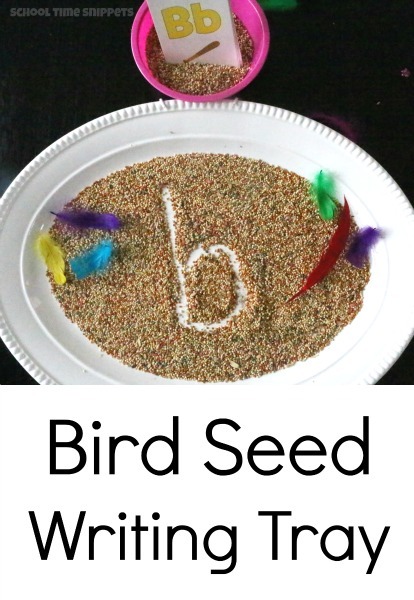 Add in flashcards (if you would like to provide your preschooler with a visual model and a something to write with and have your child practice making numbers, letters, words, lines, designs in the tray of bird seed. This writing tray is a great activity to explore the sense of touch and provides a unique sensory experience for your preschooler. And not just tactile, but bird seed smells kinda funky, too! 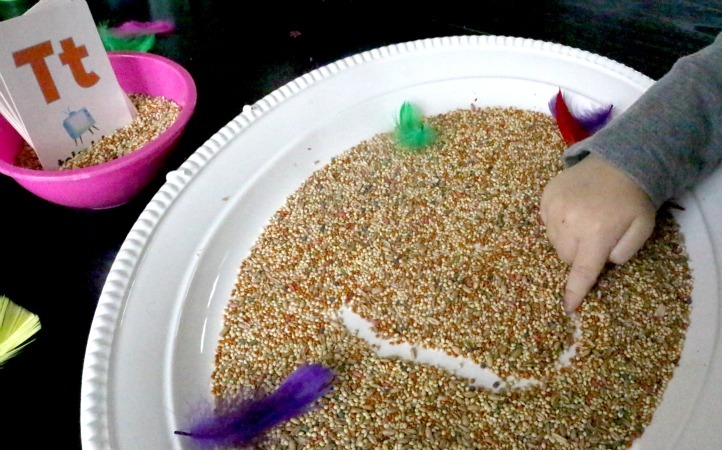 Add in some feathers to use the feather's tip as a writing utensil to write out letters or be brave and just let your child explore the feel of the bird seed with his/her finger. When you are all done, just dump the bird seed outside and do some bird watching!